Looking for a high-quality rehabilitation clinic in Asia for yourself or someone you love? Rehabs.asia has listings for all the leading addiction treatment services and rehab centers. Need help? 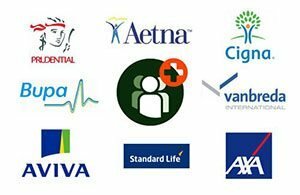 Contact us anytime, someone will be here for you! The Dawn Medical Rehab and Wellness Center offers comprehensive inpatient treatment for drug and alcohol addiction, as well as mental health and behavioral disorders. 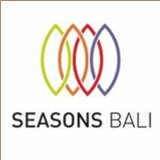 Seasons Bali is a private live-in rehabilitation program that provides a range of specialist treatment services for those suffering from drug and/or alcohol addiction. 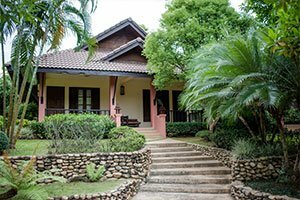 Siam Rehab Thailand is an affordable addiction treatment center in Chiang Rai with a holistic and personalized program within a caring and supportive environment. 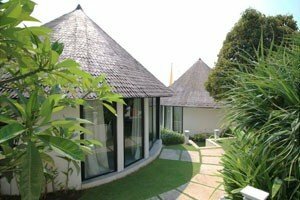 A private and discreet rehab center located on the stunning island of Phuket. 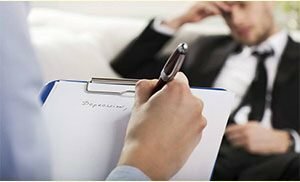 Individualized and comprehensive treatment is offered for mental health issues and addictions. The Beach Rehab Thailand is Asia’s only beachside addiction treatment center. An idyllic location enables a unique range of activities with an effective treatment program. 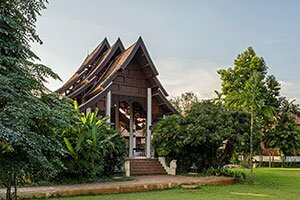 Overlooking the ocean from the cliffs of Koh Chang Island, DARA provides a tranquil and natural environment for addiction recovery with an all-inclusive program. A secluded and luxury facility set among the rolling mountains of Northern Thailand, The Cabin provides modern and holistic treatment to bring lasting recovery. Located in the scenic island of Borneo, home to the oldest rainforests in Asia as well as the famous Kinabalu Mountain and diving spots. Lanna Rehab specializes in providing treatment for substance abuse, addiction and underlying psychological issues. The Edge rehab is a treatment program in Northern Thailand that addresses addiction and behavioral issues in young men. 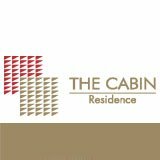 The Cabin Residence is an exclusive addiction treatment service that focuses on achieving recovery for a single client through a tailor-made treatment program. Hope rehab is located in a quiet residential area on the outskirts of a small town called Sri Racha. It is an FDAP affiliated drug and alcohol treatment center. 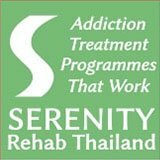 Addiction Friend provides treatment services and referrals in Asia for substance abuse and the mental health issues that often surround addiction. Sensum is Asia’s first and leading addiction treatment provider specialized in offering 24/7 in-home and on location addiction recovery programs.